As a U.S. expat now living in Mexico, I feel Loreto is one of the best vacation destinations on the whole Baja peninsula. It is about a 7-hour drive north of Cabo, and is far removed from the tourist vibe Cabo offers. 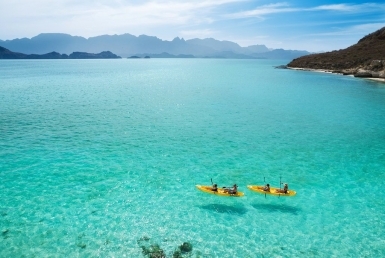 Loreto is a true Mexican hideaway that boasts a stunning collection of islands just begging to be explored. Choose between 6 or 10 hours nearshore or offshore, fishing the flats or the reefs. 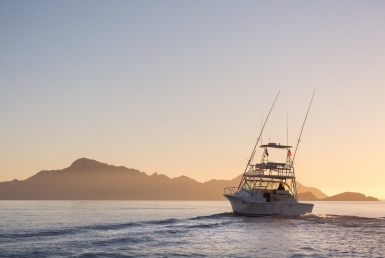 Watch the whales up close, take pictures for some further nostalgia, cruise the coast of Loreto, watching the sunset and sipping cocktails, or go fishing! 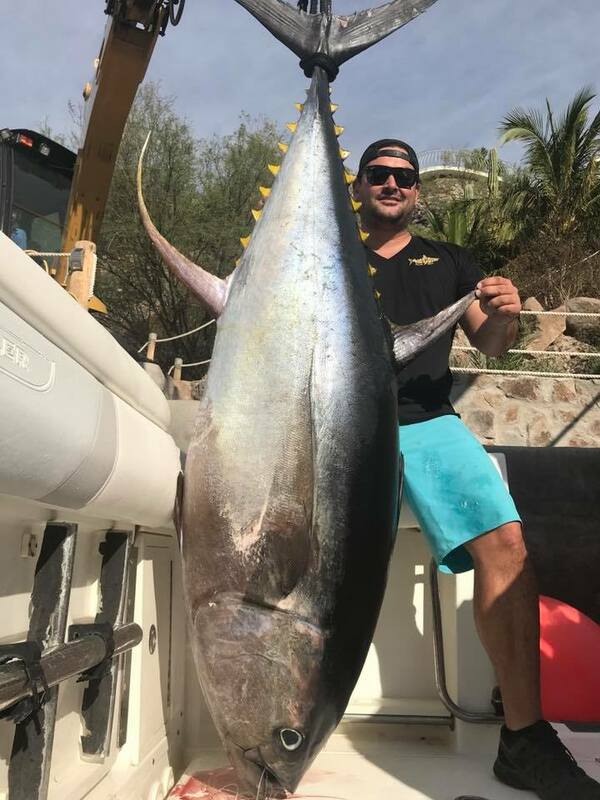 Outpost Charters will show you how to fight Yellowtail Amberjack, Mahi Mahi, Goliath Grouper, Sailfish, Striped, Blue, Black, and White Marlins, Roosterfish, Yellowfin Tuna, and many more. The variety of fishing techniques is impressive: from light and heavy tackle to bottom fishing, trolling, jigging, popping, and kite fishing. You can also go snorkeling, with gear provided by the crew. 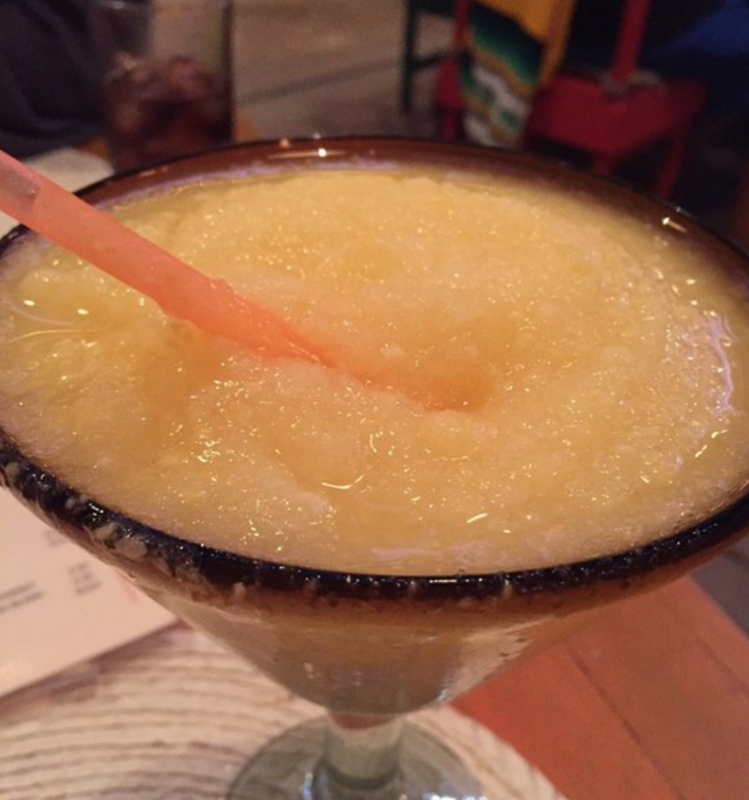 If you’re looking for a place with vendors on the beach and a loud, party atmosphere, Loreto isn’t that place. In this serene seaside town, you won’t loud college kids with oversized piña coladas. The shopping is eclectic and non-gimmicky. The food is as authentic as it gets. And the people are mostly locals. The calm waters are perfect for paddle boarding, fishing and snorkeling. Tucked away off the northern shore is the stunning Isla Coronado, a breathtaking white sand beach and crystal blue waters. At the marina, it’s easy to find a boat that will take you out there for the day, at a cost of about $70-80, which may include a packed lunch. For a small town, there is almost an overabundance of delicious restaurants in Loreto. 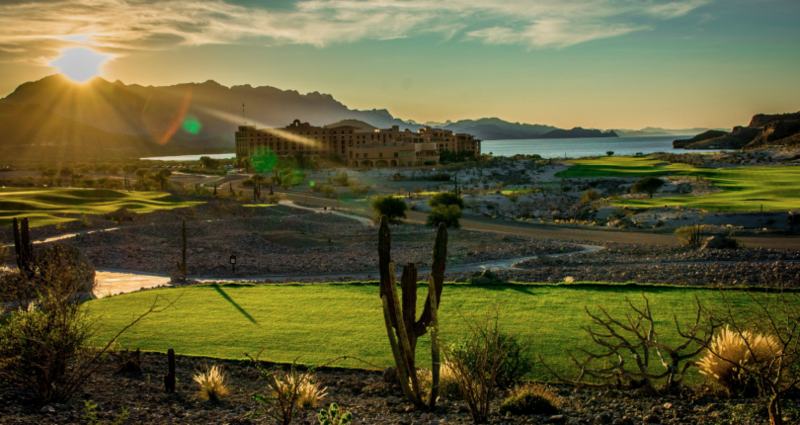 From truly authentic, Mexican cuisine, to oceanfront restaurants, Italian bistros and gastropubs, Loreto has it all… and it’s cheap, so take advantage! 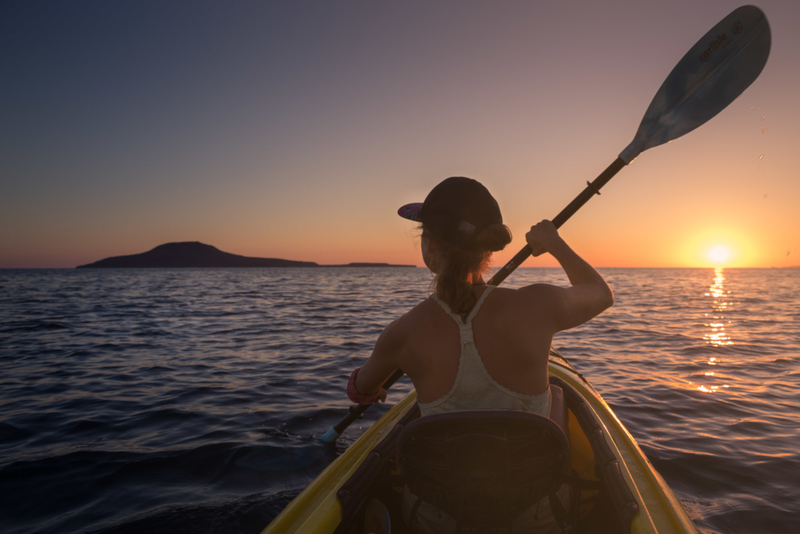 Vacationing in Loreto will save you in the long-run. Boutique hotels are very affordable (between $50-$70) and larger hotels and resorts running in the low $100s. With direct flights from major U.S. and Canadian cities, getting here is a cinch. 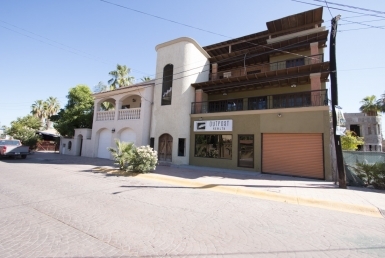 Dining in Loreto is also extremely affordable in comparison to North American prices.